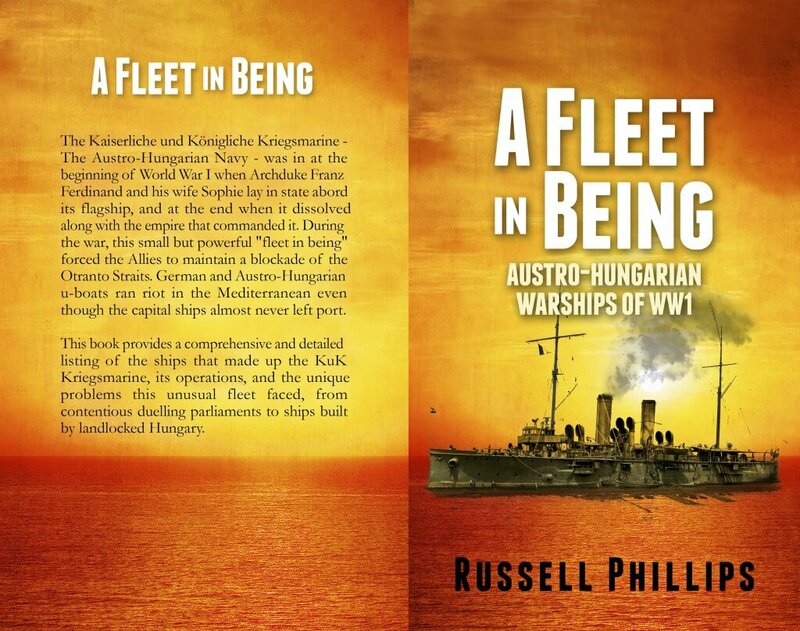 I originally released A Fleet in Being: Austro-Hungarian Warships of WW1 as an ebook, with no plans to make a paper version. However, I’ve succumbed to requests for a paper version, which will be available shortly (sign up to my mailing list if you want to get an email when it’s available). As part of the process of creating a paperback, I asked Kit Foster to design a new cover, to be used for both the ebook and paper book. I’m very pleased with the result, which you can see below. It wasn’t part of the brief, and I only realised it after I’d told Kit I was happy with the design, but I particularly like the sun setting over the ship. It puts me in mind of the sun setting over the Austro-Hungarian navy, as neither Austria nor Hungary had a coastline after the dissolution of the monarchy in 1918. The ebook has already been updated with the new cover at Amazon, Wargame Vault and Kobo, and will be updated on other sites soon. The ship on the cover is the SMS Aspern. Obsolete when the war started in 1914, she nonetheless saw active service during the war, before being disarmed in 1918 and used briefly as an accommodation vessel. 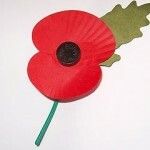 She was allocated to Great Britain as war reparations, and subsequently sold to Italy for scrap.